Editing HTML and CSS code can be done without any specific tools. In fact, if you have a simple text editor, you are good to go.  However, just because you can do something doesn’t mean it is the best way to do it – and that applies to web development as well. If you use proper tools for your work, not only will you make things easier for yourself, but you will also step it up on the quality level. We noticed that at TMS while working to create wpDataTables and the Amelia WordPress Booking Plugin. With that in mind, we are well aware that not everybody can or want to spend lots of money on the best HTML editor. Luckily, they don’t have to. So let’s dig a bit deeper and find the best IDE for web development. What is the Difference between IDE and Text Editor? Of course, they come with a bunch of convenient features such as syntax highlighting, customizable interfaces, and extensive navigation tools, you will need additional features to make a functional app. For example, you will need a debugger and a compiler. However, with the best IDEs, you won’t have to worry about that. They often come with additional tools for automating, testing, and visualizing the development process. Basically, they equip you with everything you need to turn a code into a functioning app or program. Light Table is a reactive work surface for the creation and exploration of apps or programs. It’s a quite unique web development IDE based on a simple idea that people need a real work surface to code on rather than just using an editor. With Light Table, you can move things around, keep clutter down, bring information to the places you need it most etc. In addition to that, Light Table is a standalone app and you can run it just like any other editor you have been using so far. It is also a great AngularJS IDE as well as a fantastic tool for working with Node.js, Knockout.js etc. In addition to all that, it is available in a variety of languages including English, Brazilian Portuguese, Japanese, Russian, and Simplified Chinese. Brackets is the best web IDE if you are looking for an editor that understands web design. It comes with a great set of visual tools and preprocessor supports and it has been created by the web designers for the web designers. Another great thing about this web development IDE is the fact that it is open source and completely free of charge. In addition to that, it has a big and passionate community which is always there to help. Inline Editors: you can simply open a window into the code you care about most instead of jumping between file tabs. However, we have to mention that there have been some complaints about the free version not enabling all of the features. Atom comes pre-installed with four UI and eight syntax themes in a variety of colors. The rich and supportive community also creates cool themes for everybody to use so you might find what you’re looking for there. Notepad++ is an opensource IDE and one of the top free IDEs written in C++. It supports over 50 languages and while it is not far from being the best IDE for Windows, you have to keep in mind that it is available for Windows only. However, we have to mention that the users sometimes complain about PyCharm having certain bugs, such as the autocomplete feature occasionally not working. IntelliJ IDEA is a great web development IDE that offers several plans. There is a free community version but if you want to take advantage of all the Java Script development tools it has to offer, you should consider checking out the paid-for Ultimate Edition. It might actually be worth your while. IntelliJ IDEA is a great CSS IDE, but it also supports a wide variety of programming languages such as AngularJS, CoffeeScript, HTML, JS, LESS, Node JS, PHP, Python, Ruby, Sass, TypeScript, and more. However, keep in mind that while it might be the best JS editor, IntelliJ comes with a pretty steep learning curve so it is probably not the best option for absolute beginners. RubyMine is a premium web development IDE and while you will be able to get a free trial, this IDE isn’t free of charge. However, if you are a Ruby enthusiast, it is definitely worth checking out. Note: Keep in mind that you need at least 4GB of RAM for RubyMine to run smoothly. 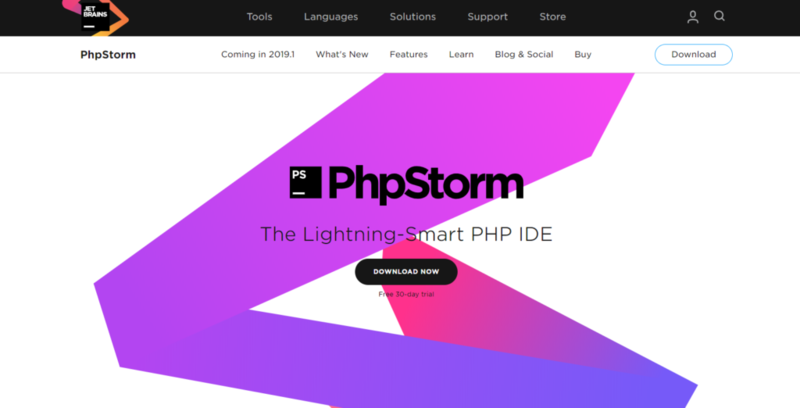 PHPStorm is another IDE developed by JetBrains. It is the best coding environment for web developers that work with PHP Frameworks like WordPress, Symfony, Laravel, Zend Framework, Drupal, Magento, Yii, and others. It is renowned for its Visual Debugger that has zero-configuration and provides detailed insight into everything that happens in your code and application. Thanks to the Version Control Systems integration, you can easily perform many routine tasks. It has intelligent coding assistance that will automatically take care of your code and check if it is okay while you type. Additionally, you can refactor your code using reliable options for moving, renaming, deleting, extracting methods, manipulating variables, pushing members up, pulling members down and many other refactorings. With the language-specific refactorings, you can make project-wide changes safely undo them with just a few clicks. WebStorm also gives you one place within the IDE where you can run Grunt, Gulp, and NPM tasks. It takes advantage of intelligent support and increases your productivity with its automation. Additionally, it has a cool feature called secret service or Spy.js, where you don’t have logs to trace, debug, and profile. The feature triggers a node.js server into running a proxy that will intercept all browser traffic and enable you to edit a JS file as you go. Choosing the right web development IDE comes to a lot of different factors. 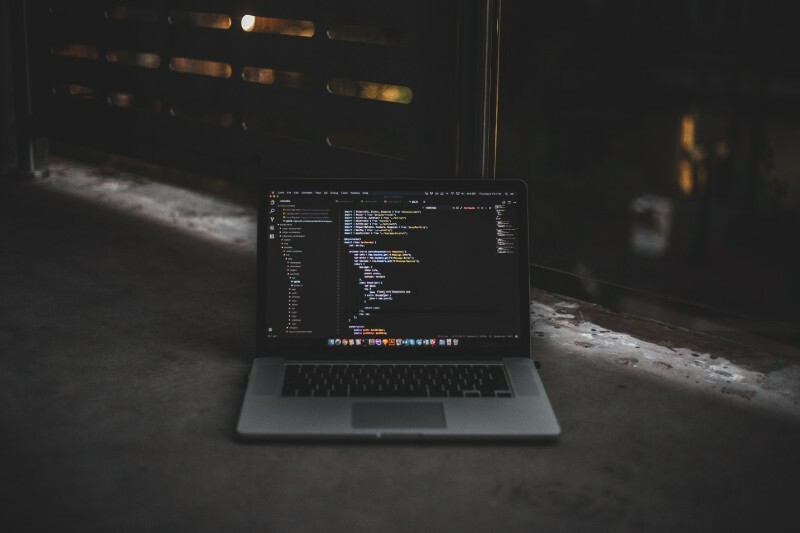 The bottom line is that if you find the one that works best with the programming language you are the most comfortable using, you will never go back to plain text editors. There are many great options out there when it comes to IDEs so you should probably test as many of the free ones as you can and take it from there. 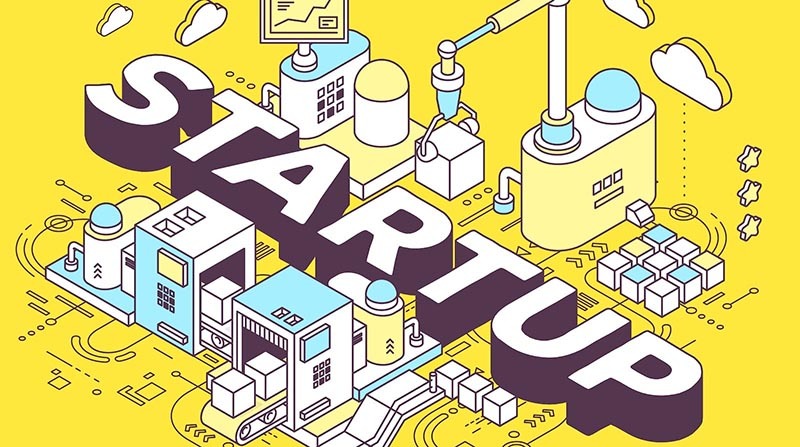 Hopefully, you will find just the right one for your next web development project.